Please check your email for access to the "YES! Energy Bootcamp"
and "Put More Cash In Your Pocket Reading Room". 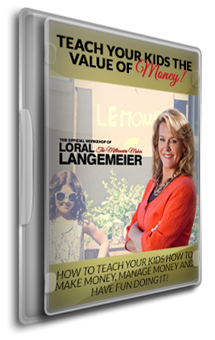 This product will walk you through how to change the conversation in your household about how to make money. Also, use these helpful templates below (as referenced in our video) or modify them as appropriate for your family and your conversations. Yes! 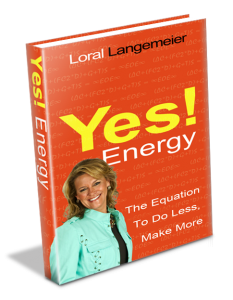 Energy: The Equation to Do Less, Make More is a very special book to me. It is the culmination of the past ten years I have spent watching lives change, emotions shift, energies align and millionaires created. LEAP is a non-profit education foundation that annually organizes a youth leadership program held at UCLA. Each year, hundreds of students travel from across the globe to attend LEAP’s week-long program dedicated to helping young adults uncover the “real-life” skills needed to achieve great success. LEAP’s goal is to help young people from around the world find professional and personal success by teaching them real-life keys to success such goal-setting, mentorship, self-motivation, professionalism, and effective communication skills. All of these skills are vital to success, yet omitted from traditional educational system.